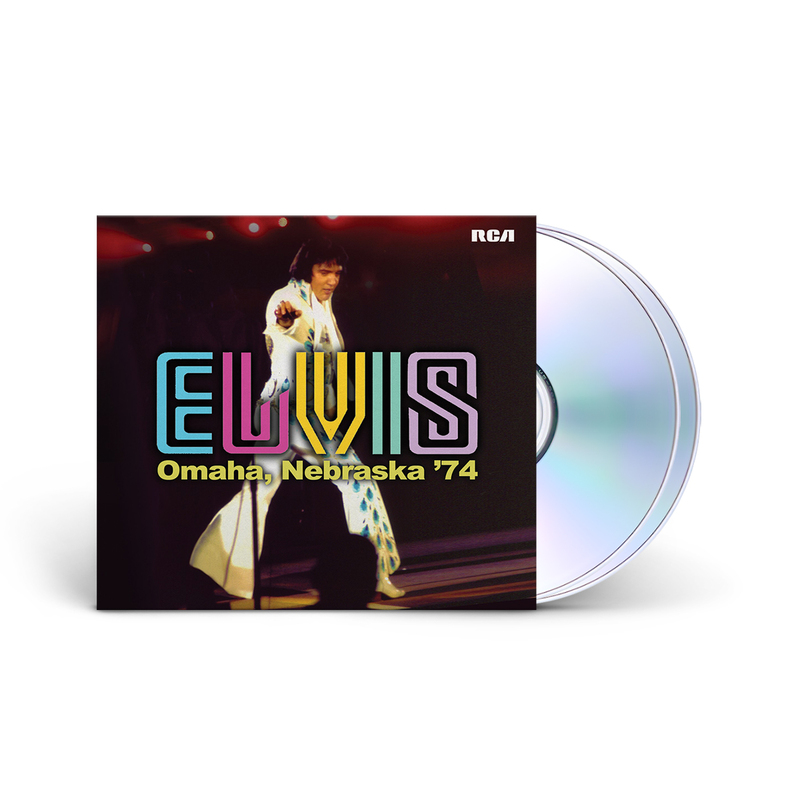 FTD is pleased to announce the release of “ELVIS: OMAHA NEBRASKA‘74”. Released as a 5” digipack, this 2-CD set features both the Afternoon and Evening Show at the Omaha Civic Auditorium, June 30, 1974. This is a really great release, most of these live shows offer nothing in the way of something new to listen to but Elvis was in great spirits for both of these shows, jokes throughout and the songs really seem to have some punch, I thoroughly enjoyed this release. Highly recommend. I am soooooooooo pleased with 'Elvis Omaha, Nebraska 1974'. My husband and I attended this concert - I have the ticket stubs framed on my office wall. Excellent idea and product. I wish it was available in vinyl as well - would have bought that, too!